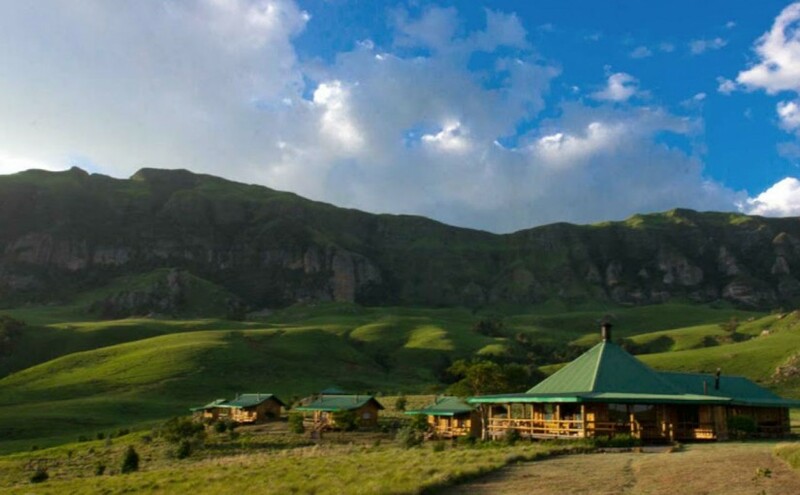 The Greenfire Lodge Drakensberg is one of the jewels in the Lodge Collection. 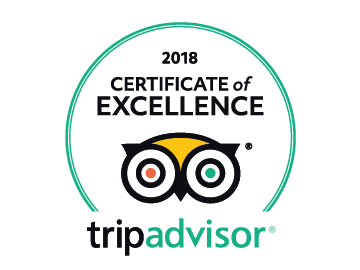 The Lodge features a main communal lounge, dining area, and cosy bar for socialising, overlooking the Royal Natal National Park and famous Amphitheatre. Accommodation is in Canadian styled log cabins, each en-suite. Twin rooms all have their own fireplace. A communal lounge, dining area, and surround verandah with cosy bar for socializing, overlook the Royal Natal National Park and breathtaking Amphitheatre.